Udham Singh has been considered a nationalist hero by many in the Punjab and even in India after he had assassinated General Michael O'Dwyer, the former lieutenant governor of Punjab in pre-Independence India, to avenge the Jallianwala Bagh massacre in Amritsar in 1919. The movie about the “daring martyr” will be produced by Ronnie Lahiri under the banner – Rising Sun Films. Earlier, Irrfan Khan was supposed to play the part of Udham Singh however, considering the “strenuous physical action that this film would require”, Shoojit and the veteran actor are now working on some other movie. 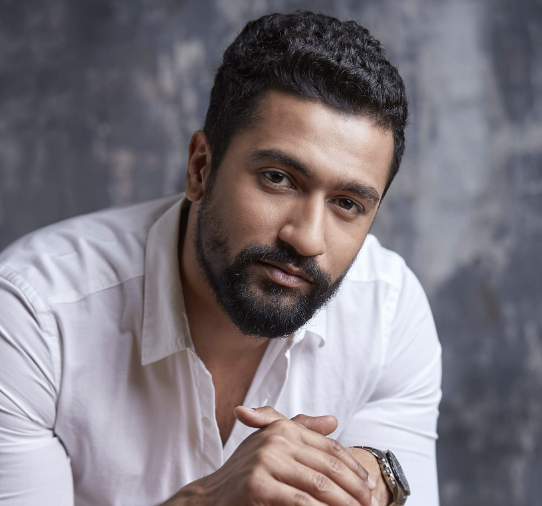 On casting Vicky as Udham Singh, Shoojit said to the CNN, "I have been waiting to tell the heroic tale of Shaheed Udham Singh for a very long time. It is a story very close to my heart. For it, I needed an actor who could give his heart and soul to the film, be with me and tell the story together. Vicky fits the bill perfectly. I have seen his work and the dedication he brings to it. I'm very happy he is on board this project."